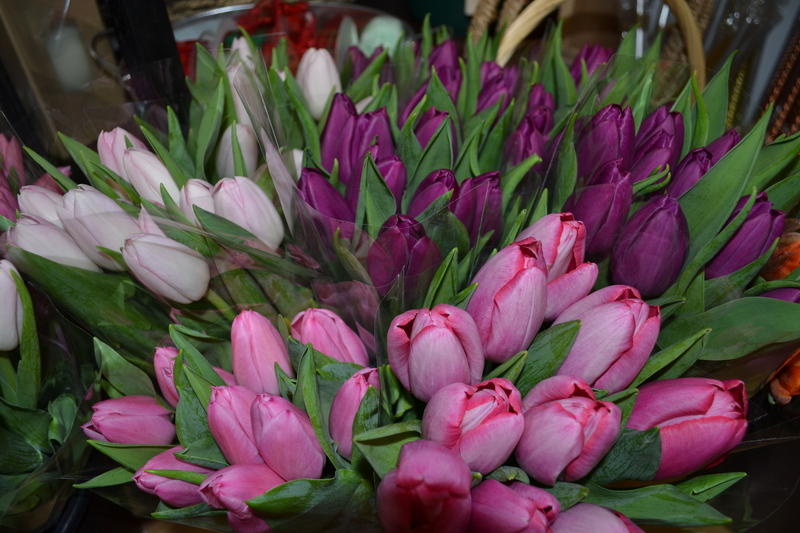 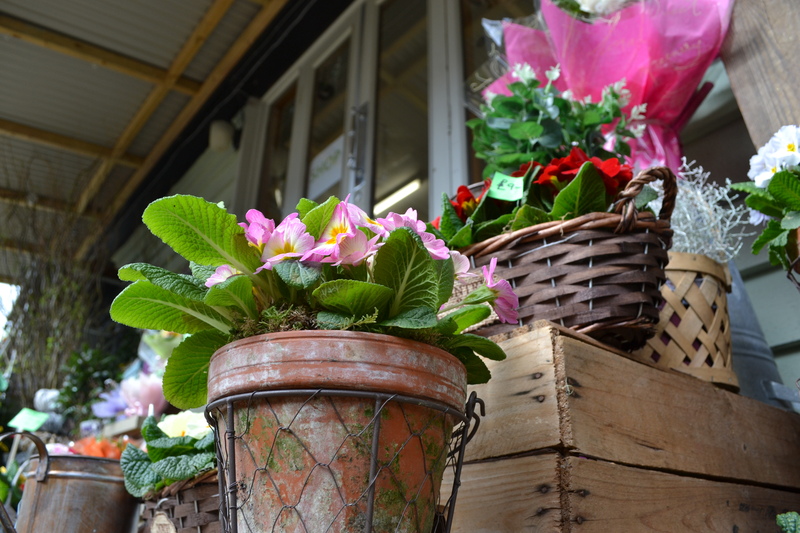 Our flower shop has been established since 1990. 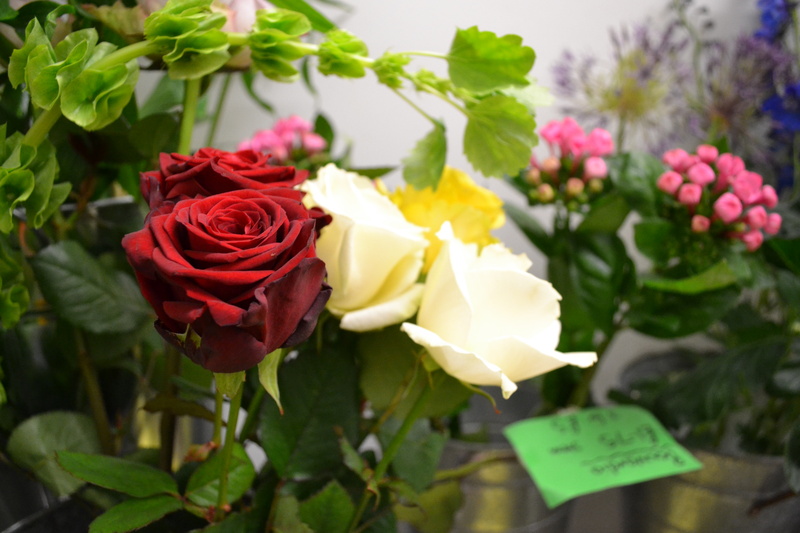 We are an enthusiastic team of trained and professional florists who are delighted to create you traditional and contemporary beautiful flower arrangements. 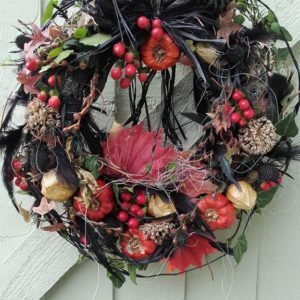 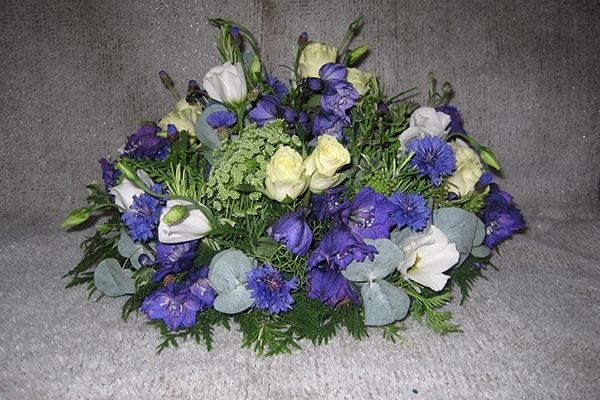 The flower suppliers we use are as committed as us to provide the best quality flowers so that you ‘our customers’ are happy with the floral displays we create. 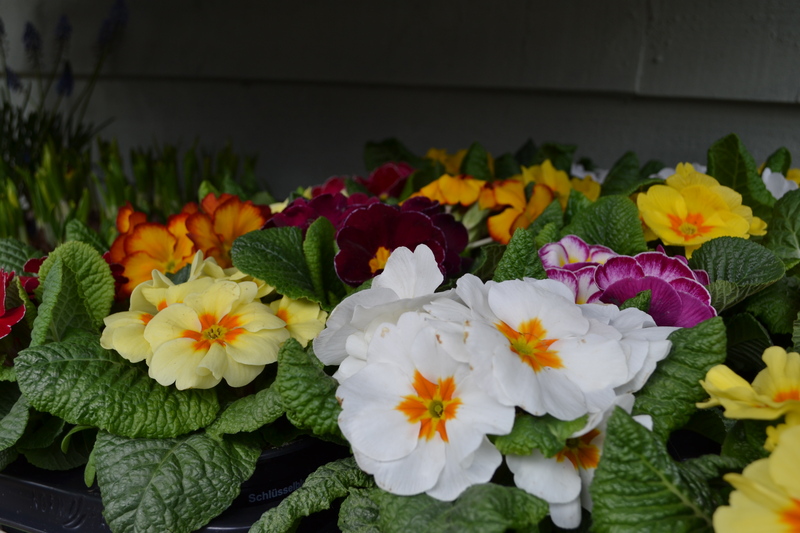 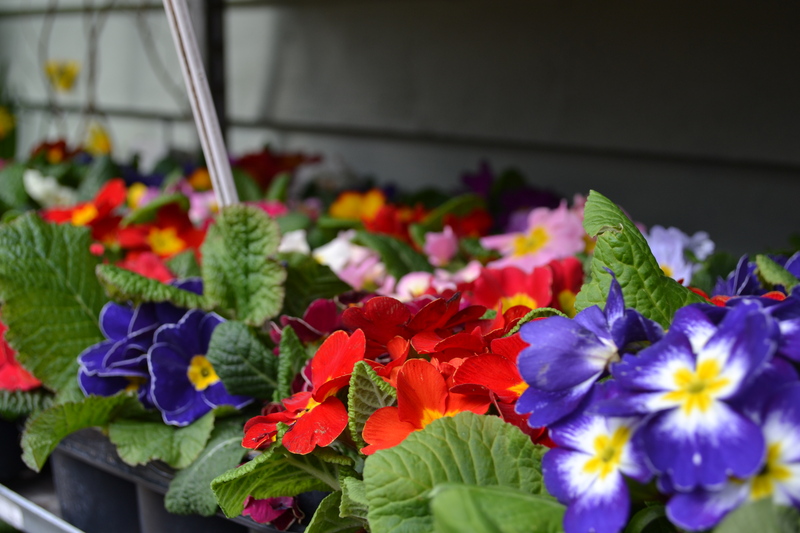 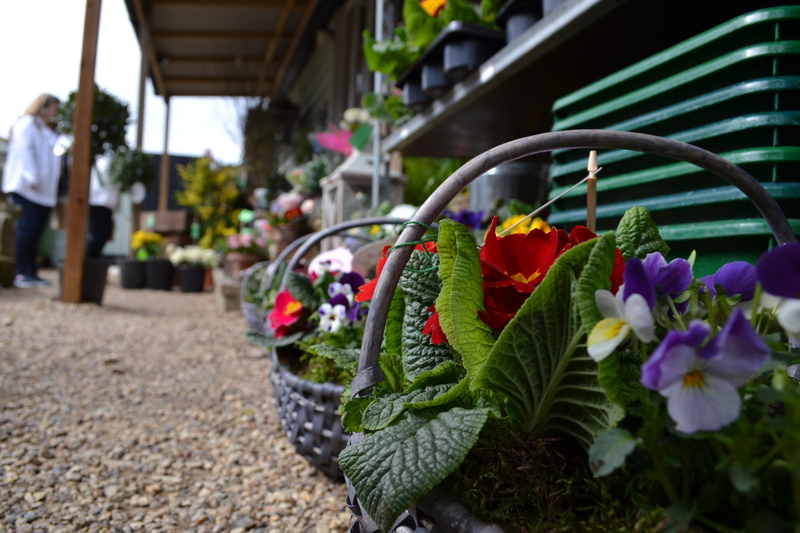 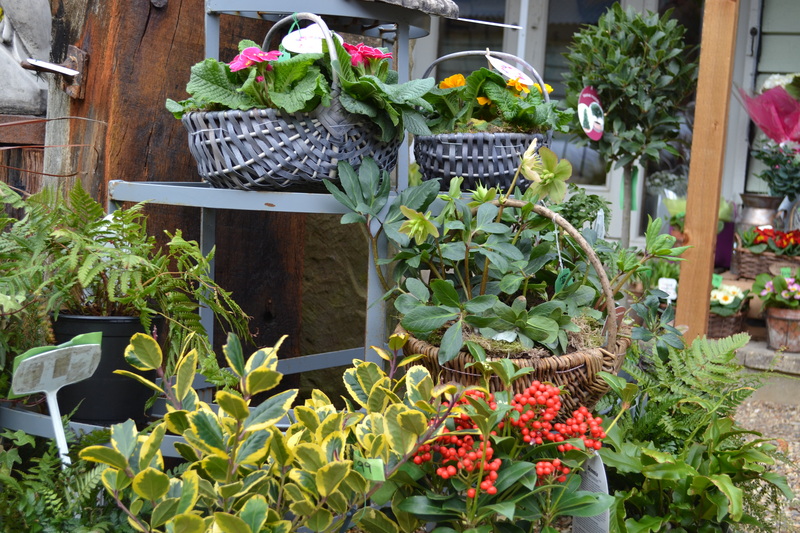 As well as selling cut flowers and foliage we also sell a range of plants suitable for indoors . 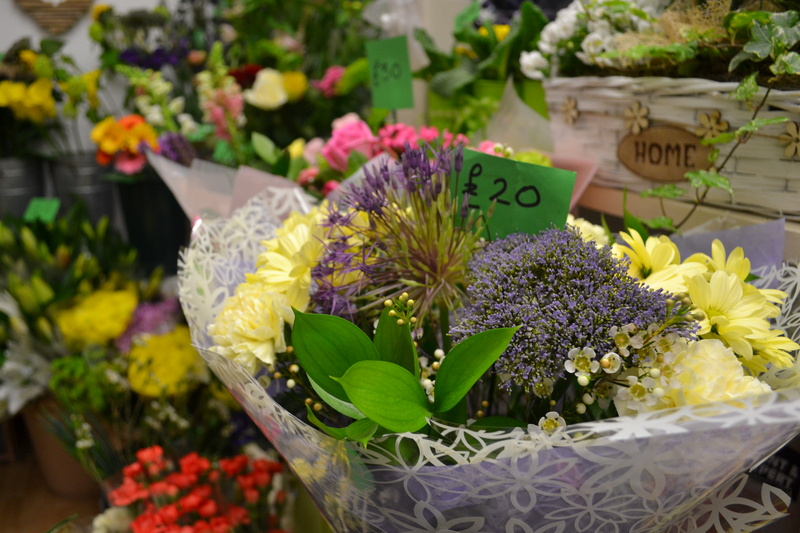 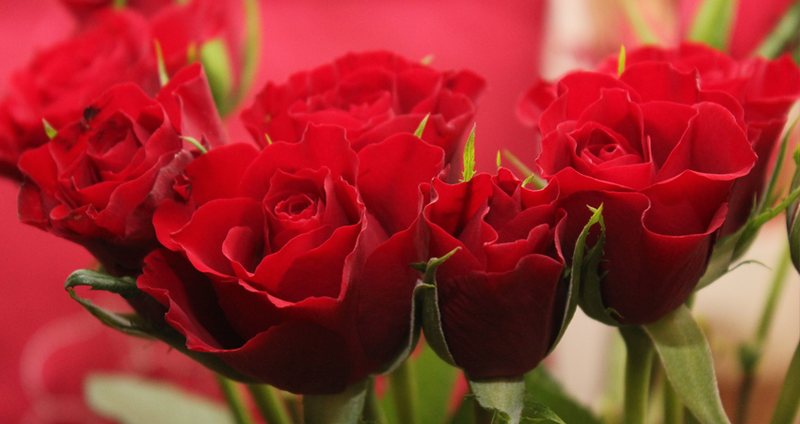 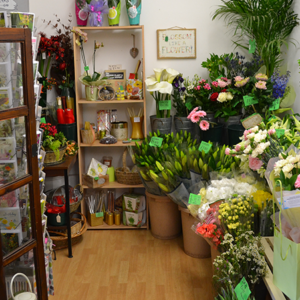 We supply flowers for all the occasions in a lifetime… from baby congratulations, Birthdays, Wedding flowers, Anniversary… right through to sympathy and funeral flowers. 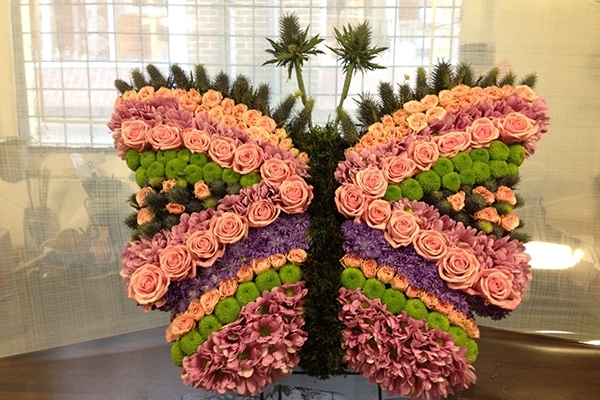 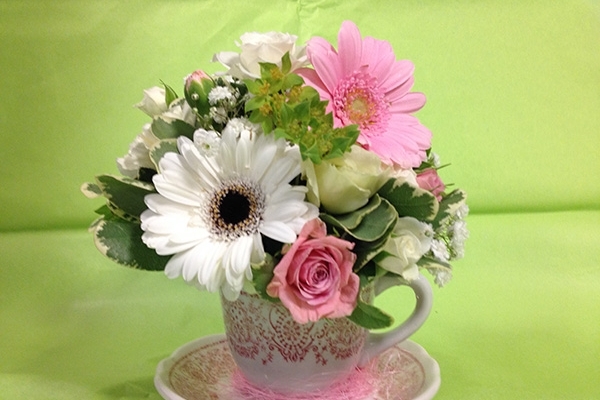 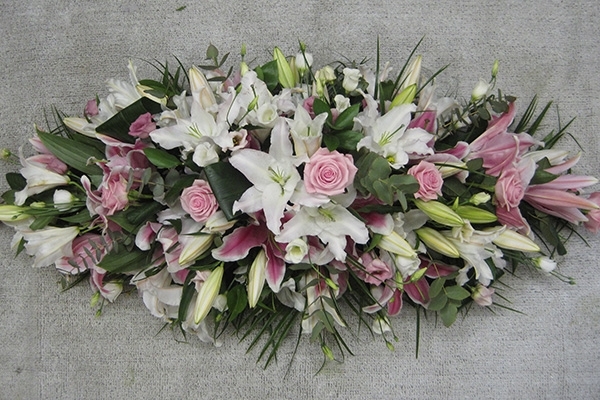 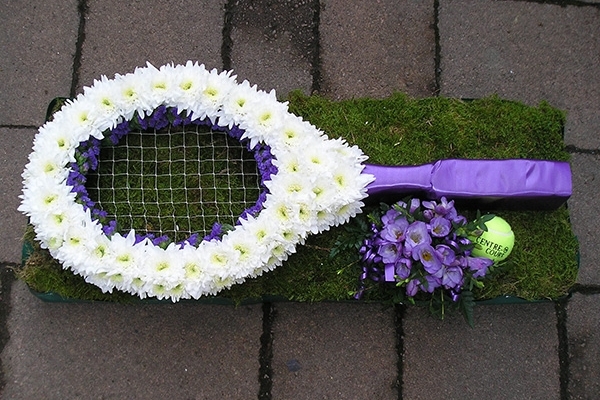 If you have any special design in mind we will do our very best to recreate your individual flower design. 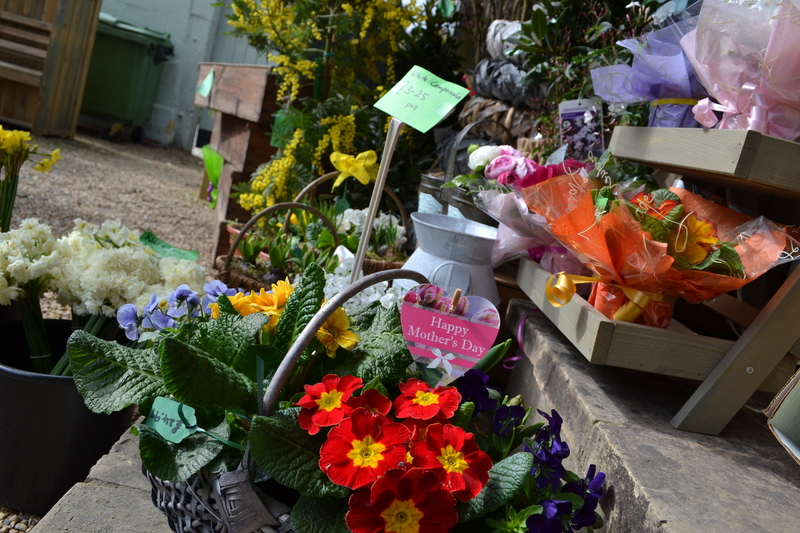 We offer a delivery service within Saffron Walden and also to many of the surrounding villages. 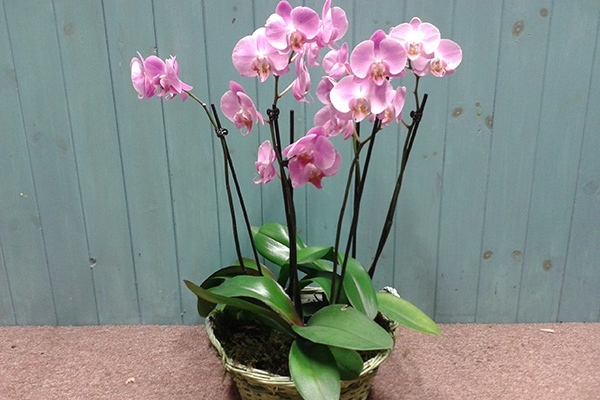 This service is available 6 days per week. 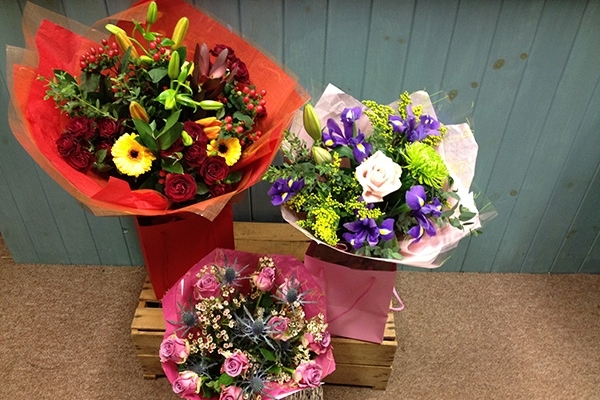 Same day delivery is possible, so don’t worry if you have forgotten an occasion – we can come to your rescue. 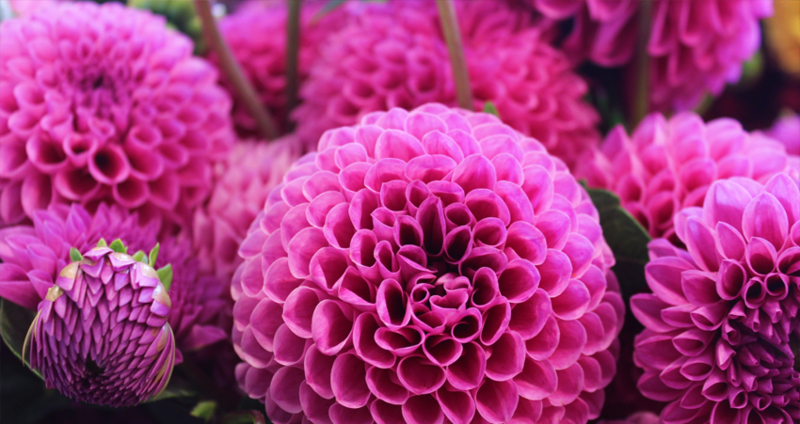 We are only a phone call away! 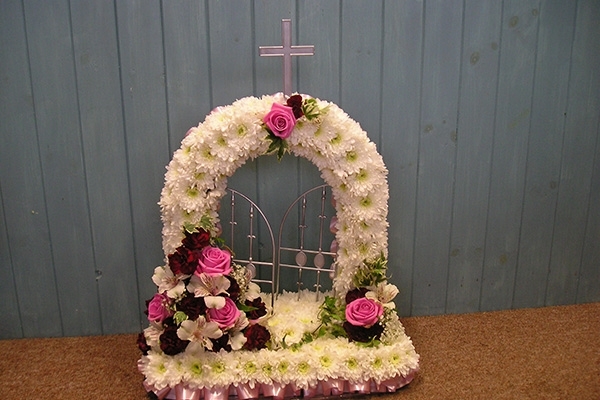 We have built up a good relationship with many local churches and supply their creative teams with all their cut flower and foliage needs. 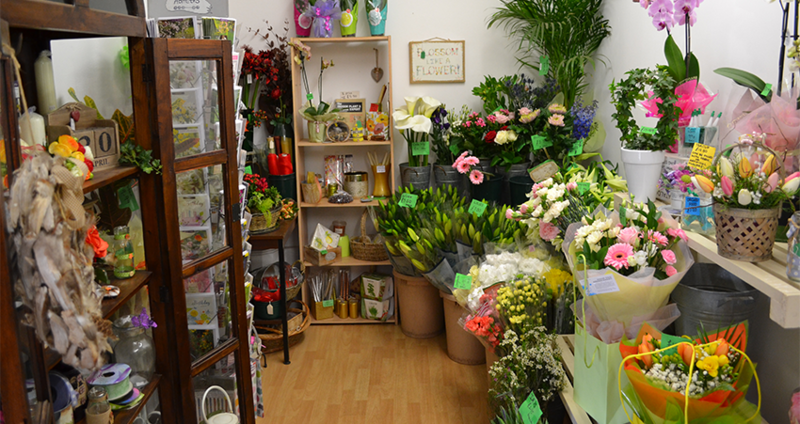 We stock all florist sundries and are happy to sell Oasis / frames / ribbons / cellophane / wires etc.. to the flower arrangers amongst you. 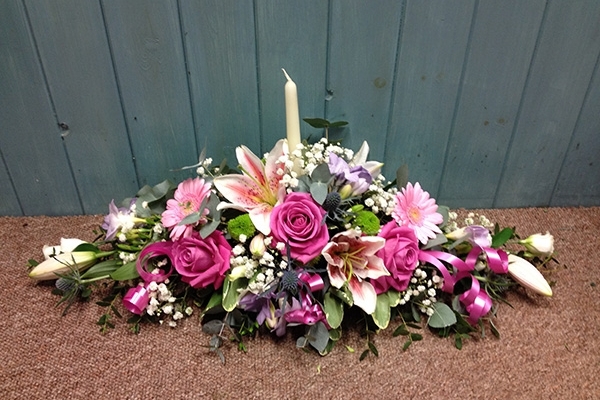 We will gladly give advice to any of you beginners who want to create something you’ve seen somewhere.. in a magazine for instance. 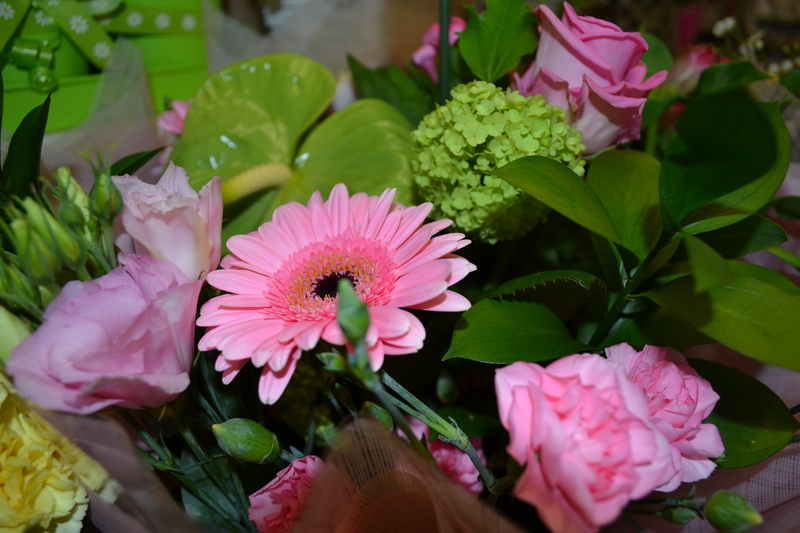 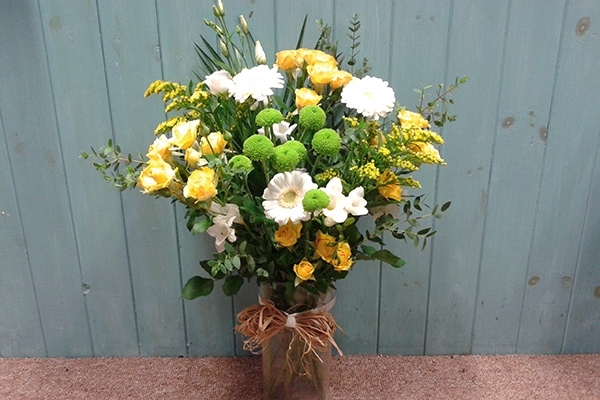 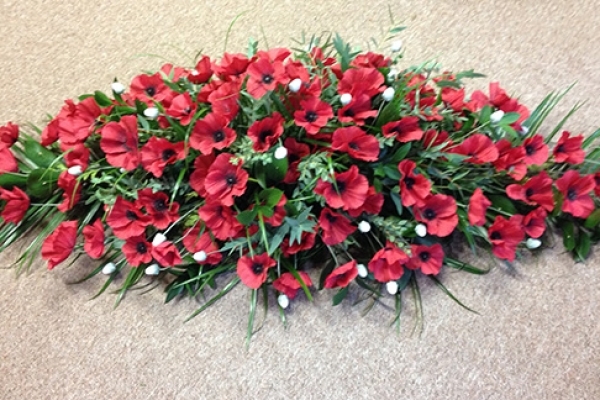 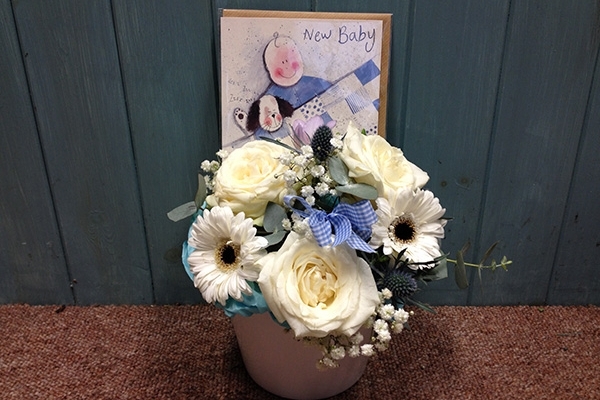 We have lots of lovely artificial flowers in stock, which are very realistic these days and proving very popular again. 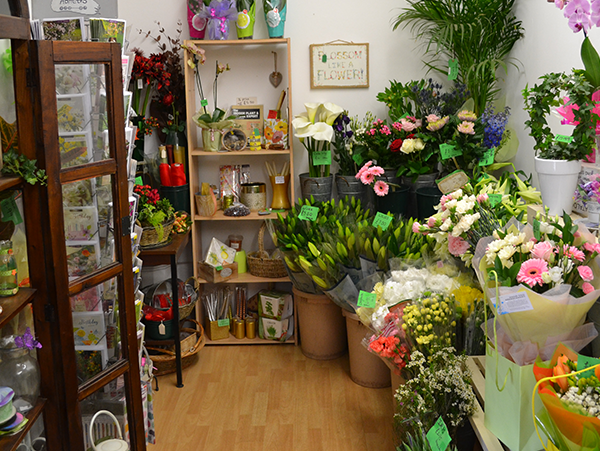 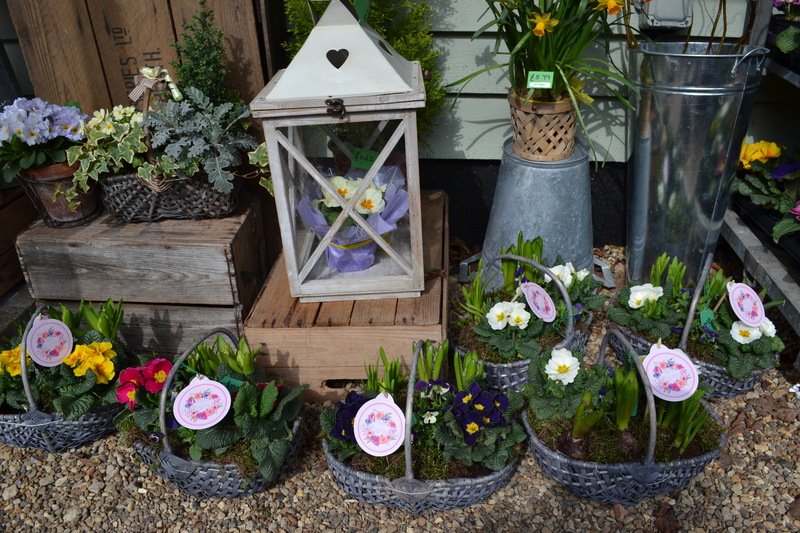 To complement our Flower shop we also stock containers, baskets, cards candles, gifts and many other items. 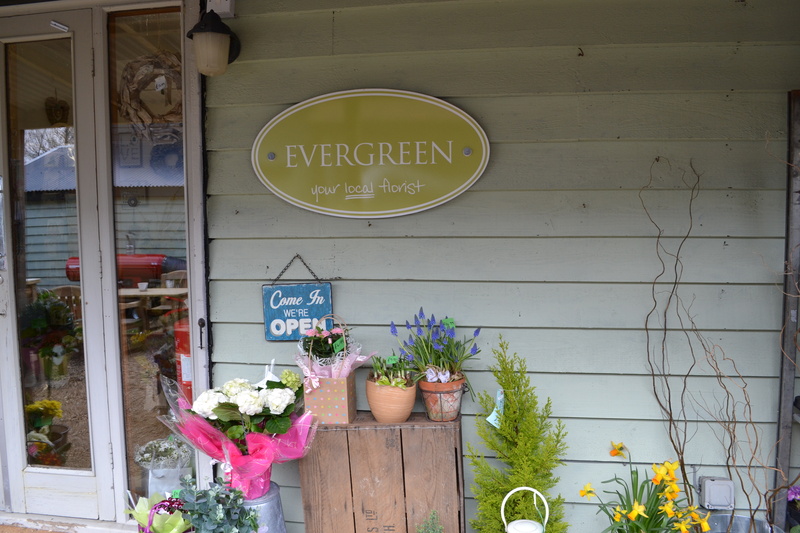 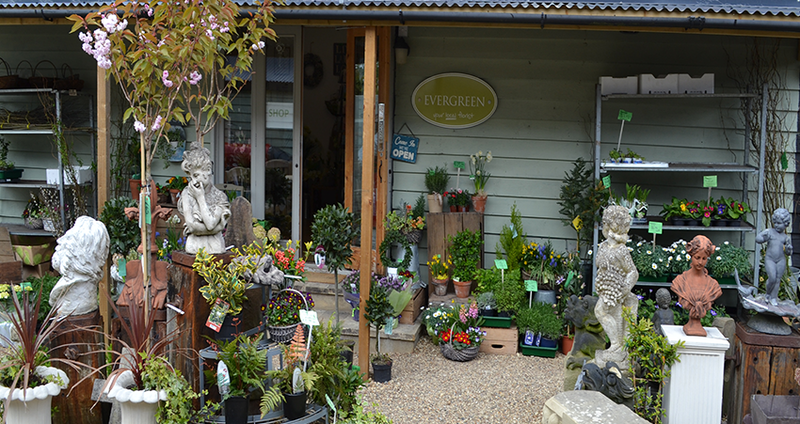 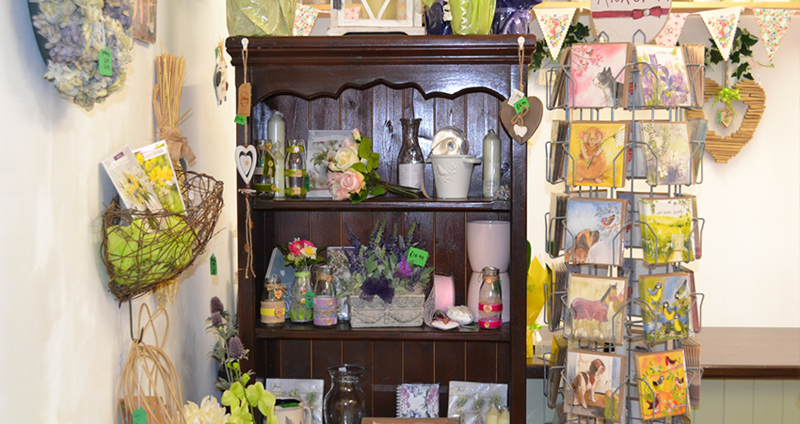 Why not call in and browse, we look forward to welcoming you to Evergreen soon.